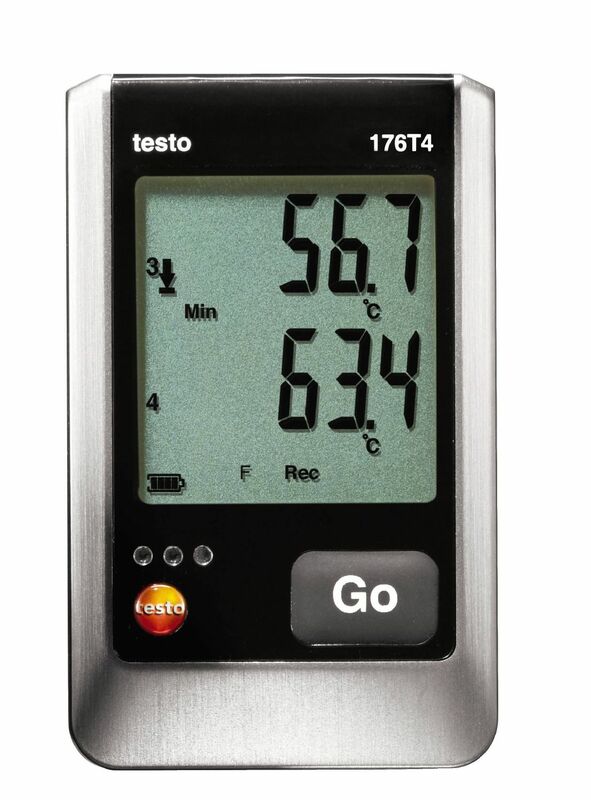 The Testo 176 T4 data logger can measure the temperature of four different measurement points simultaneously. It also has a super size memory for up to 2 Million readings, This gives you the freedom to read out the logger data at longer intervals, even when measuring cycles are shorter. an exceptionally wide measurement range and is compatible with a number of different thermocouple elements making it ideal for professional use in a variety of different fields. You will need at least one temperature probe to use your logger. There is a wide selection of thermocouple sensors ranging from type K, T or J probes as well as air and surface probs are available. The logger’s display provides you with a wide range of valuable information including current measurement values, threshold values, points where these thresholds have been exceeded, min/max values as well as the remaining battery power. And because all these values can be read off directly from the display, there is no need for you to boot up your PC. 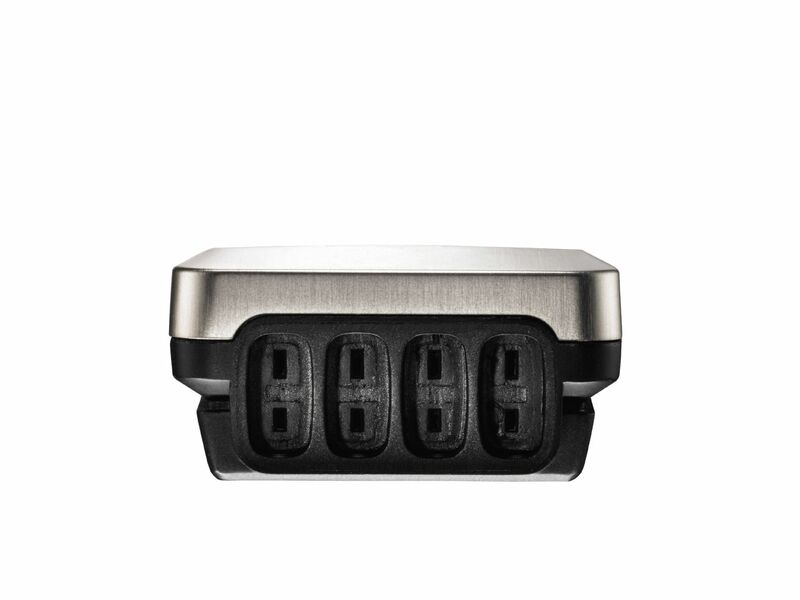 In addition to this the logger also has a large memory and an exceptionally long battery life of up to 8 years. 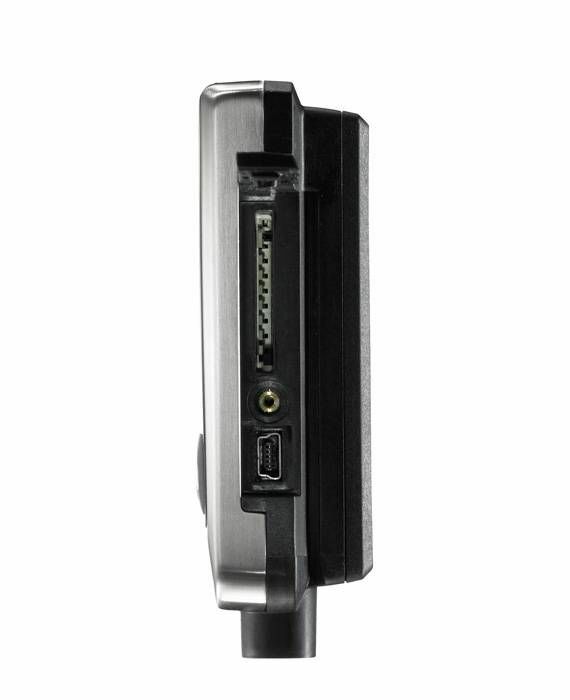 This gives you the freedom to read/ analyse data from the data logger. The Testo 176 T4 data logger is IP 65 protected and can therefore also be used in dusty and dirty work environments. The standard AA batteries can be replaced by the user. 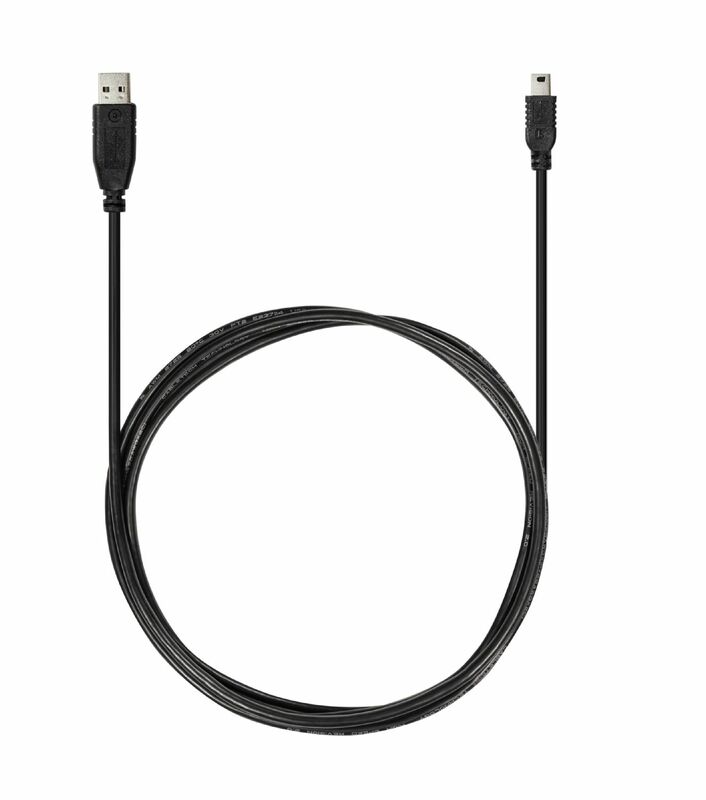 One Logger, usb cable, wallholder, lock, batteries, calibration certificate and instruction manual. Specific products must be stored under extremely cold conditions so as to ensure their quality. 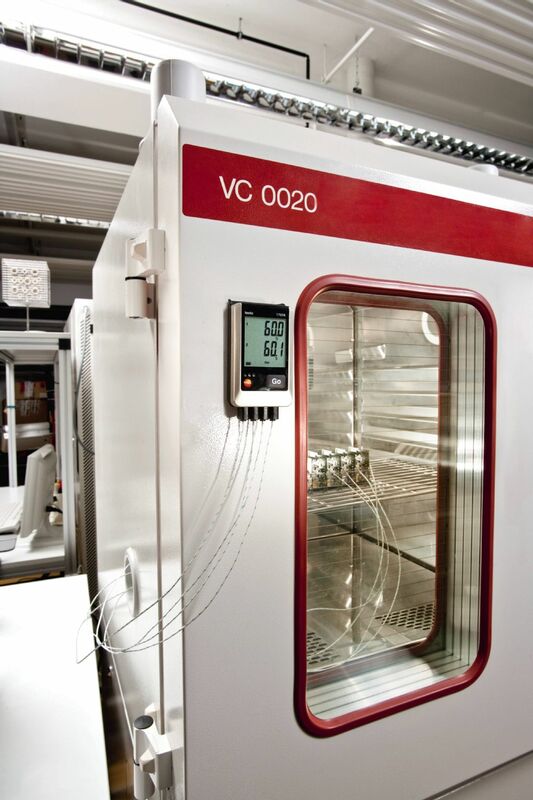 Therefore, in many laboratories and research facilities you can for instance find super freezers which can be cooled down to -80 °C using liquid nitrogen or dry ice. In many cases storage under cryogenic conditions is even required. So, particular biological or blood products are for example stored and transported at -196 °C. Special measuring instruments, which are also fit for purpose at such low temperatures, are needed to check these extreme conditions. For production quality assurance, the temperature must frequently be checked at various points in production processes. Whether it is the air temperature, the temperature of production items themselves or the surface temperature of machines or motors. Using thermocouple probes, data loggers can also record data in the kinds of extreme temperature ranges that are often to be found in production processes. The probe's fast speed of response contributes here to a good measurement result being achieved even in processes where temperatures change quickly. The heating period starts in autumn and with it the time for tenants to complain that the apartment cannot be heated to the extent they want as well. 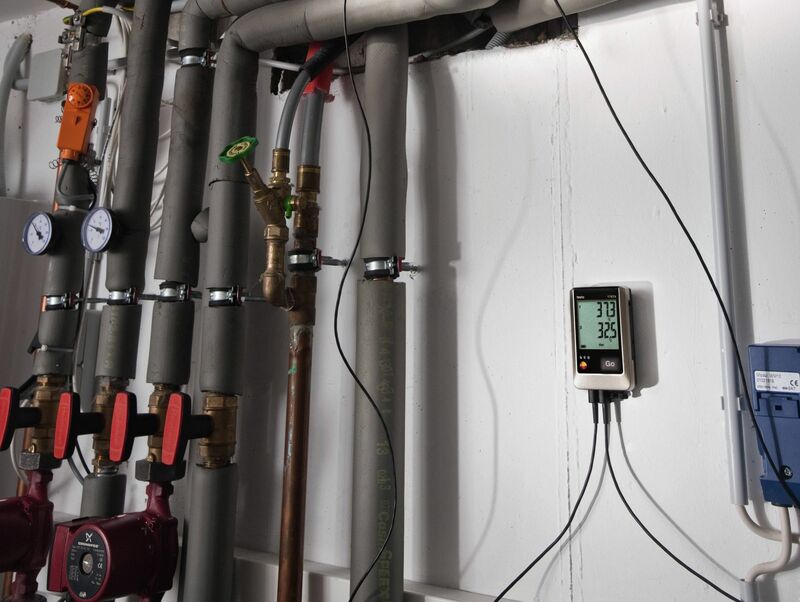 Using flexible external pipe wrap probes, you can for instance check the flow and return temperature of individual heaters in a targeted way, so as to identify causes and remedy them.